The Detroit Auto Show doesn’t start until the 12th, but Toyota has lifted their hem to give a tantalizing peek at the 2016 Tacoma. It was reported earlier by many sources that the new mid-size would not be shown until later in the year. 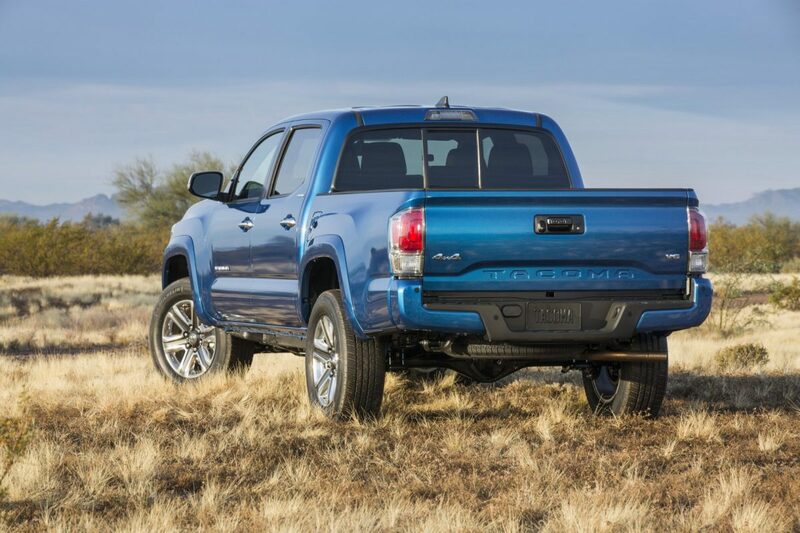 Whether the earlier intro is related to the early success of the Chevy Colorado and GMC Canyon one can only guess. I suspect that it was a factor in this early look; when you are the segment leader you need to protect your turf. The Tacoma had been in need of a redo for a while. The current edition was introduced in 2012, a lifetime in the fast-moving truck arena. Originally introduced as a 4X2 in 1969 (with the 4X4 added in 1979), the truck received numerous industry awards. Prior to the 1986 Calendar year, a diesel engine was offered until calendar year 1986. I hope it will be available in this 2016 vehicle, but little information beyond teaser photos has been provided yet. Those first Tacomas were small by current standards, as were their contemporaries, but I don’t expect that there will be substantial growth in the size of this new vehicle. There should be 2WD and 4WD models along with two cab styles and two bed lengths as are currently offered. I hope to see a third engine offered in addition to the current 4- and 6-cylinder choices. 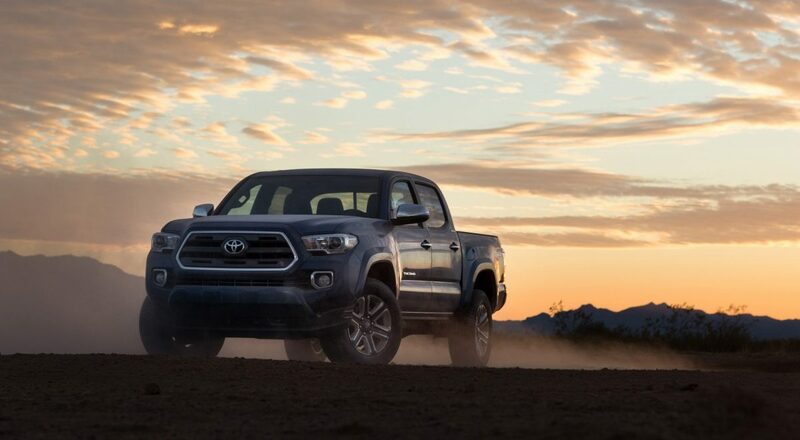 Last year, even with its first in segment position, sales for the Tacoma dropped by more than 4%. A diesel engine — brought to market before GM’s mid-size diesel offering — could spark substantially more interest, I think. If Ram EcoDiesel sales figures are any measure, the market is looking for more diesels, even in the face of dramatically lower gas prices. The 2016 Tacoma will be built in Toyota’s truck plants in both San Antonio and Mexico.